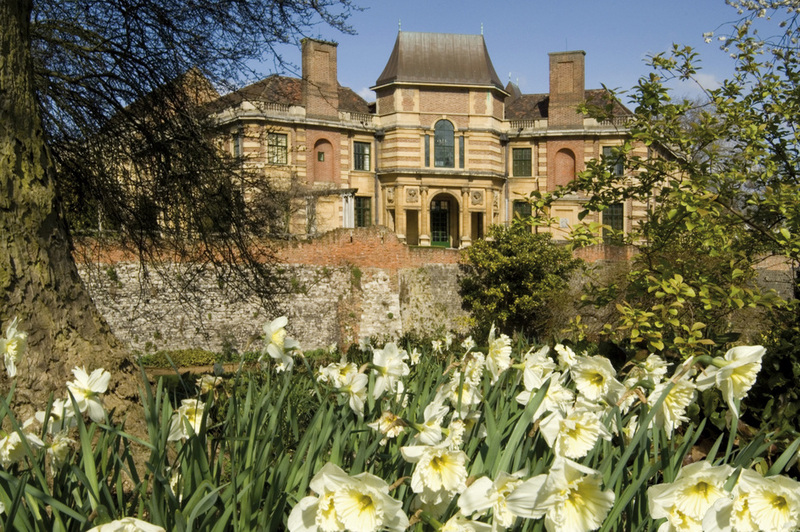 If there's one place in London that merits an Art Deco Fair, it's Eltham Palace, one of London's secret wonders, a captivating blend of 1930s art deco decadence and classic medievalism. The much-loved weekend fair is held twice over the summer and gives visitors the chance to buy original 1930s objects - from furniture and collectables to hats, handbags and jewellery. What are the best dining options near Art Deco Fair London? Art Deco Fair gyms, sporting activities, health & beauty and fitness. The best pubs near London Art Deco Fair. Art Deco Fair clubs, bars, cabaret nights, casinos and interesting nightlife. Where to have your meeting, conference, exhibition, private dining or training course near Art Deco Fair. From cheap budget accommodation to luxury 5 star hotels see our discounts for Eltham Palace hotels, including Holiday Inn Oxford Circus from 62% off.